Have you ever felt unlikeable, even unlovable, as if you constantly disappoint everyone around you? Well that’s exactly how eleven year-old Martin Hart feels when his father sends him away to live with his great-aunt Lenore on the tiny island of Beyond in northern Maine. Martin can’t imagine a worse way to spend the summer, which feels more like a punishment than a vacation. But nothing about Beyond is what Martin expects, certainly not the strange boy who unexpectedly befriends Martin. Solo can swim across the lake, canoe, climb any tree, and survive on his own in the wilderness – and Martin’s drawn to this unusual boy in a way he doesn’t quite understand. He’s not sure he can even trust Solo. In fact, can he trust anything about this remote island, where everyone seems to be keeping secrets? From the back cover... I thought about what my dad had said: Do the opposite of what you would normally do. So I decided I would force myself to meet Solo at the dock that afternoon and go with him in his tipsy boat to an abandoned campground to light things on fire with a crowd of tough boys who illegally jumped off cliffs and would probably hate me the moment they met me. I practically passed out just thinking about it. 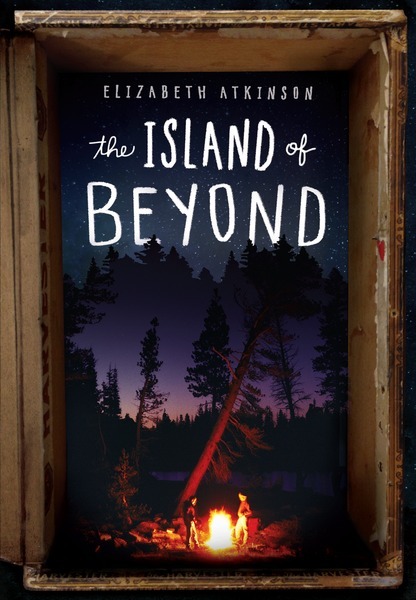 THE ISLAND OF BEYOND is a unique coming-of-age story which, I promise, will keep you turning the pages as Martin conquers his fears, forges extraordinary friendships, and surprises everyone – especially himself. Elizabeth Atkinson has been an editor, a children's librarian, an English teacher, and a newspaper columnist as well as a fiction writer. 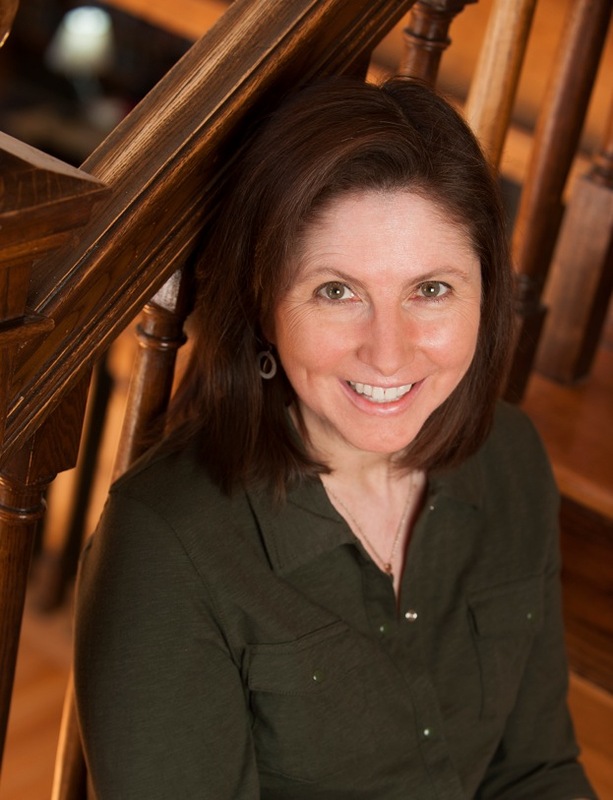 Her novels include the award-winning I, EMMA FREKE. She divides her time between Newburyport, Massachusetts and western Maine. Visit her on the web at www.elizabethatkinson.com. 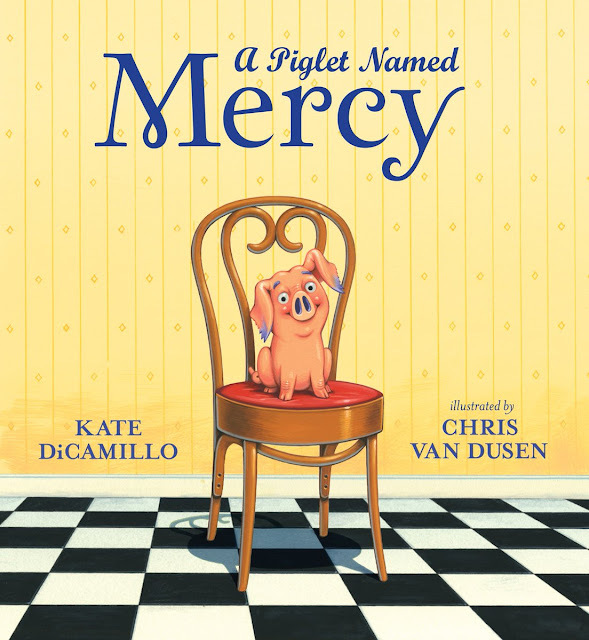 What a fabulous cover - and a great video trailer! I can't wait to read the book...and I'm 63. ;^) Will give a copy to my favorite nine-year old, too. Looks fabulous! I can't wait to read it. Congratulations to the author!